Tree - Free Natural Organic Paper. 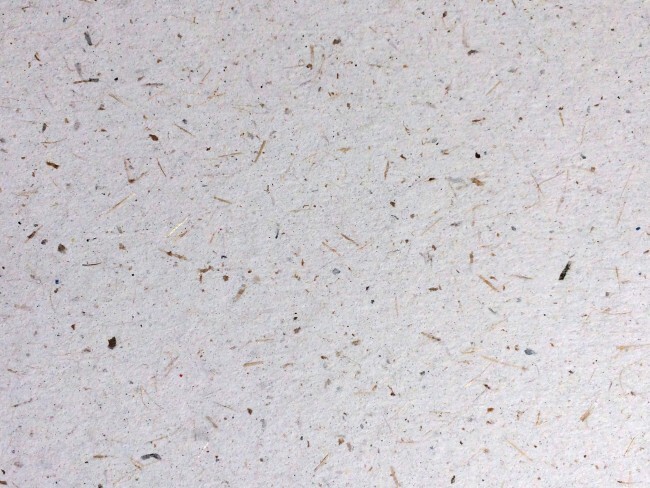 This 9 x 12 Banana™ paper fibers give every sheet some character, feel nature as you create. Tree - Free Natural Organic Paper, An Artist's dream pad! The Banana fibers give every sheet some character. Feel nature as you create.